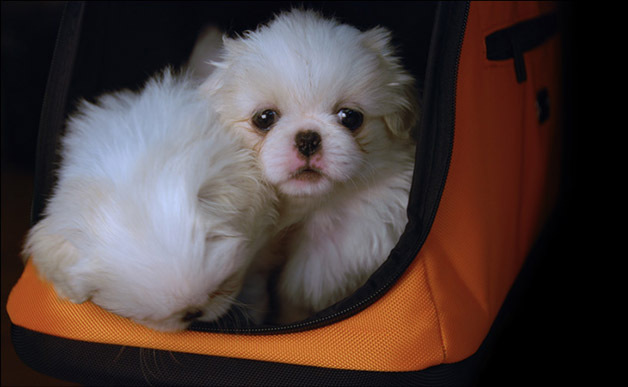 Please make possible small pets transport on your flights. We wish that our pets could travel in the cabin of the aircraft. 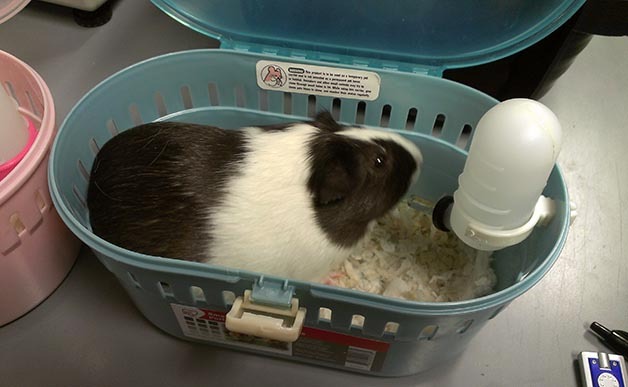 Traveling in cargo is a really distressful process for pets, that have to deal with extreme temperatures and thin air. 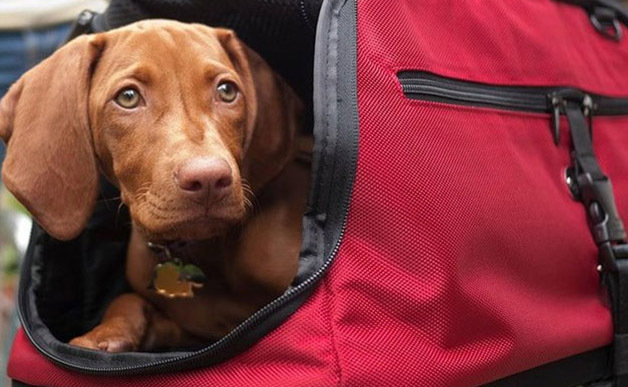 It has been proven that these conditions provide great health risks for some pets species and some pets even died due to the stress of a cargo travel. Moreover, if pets escape because they aren't properly assisted, they can face danger and even become a danger for people. 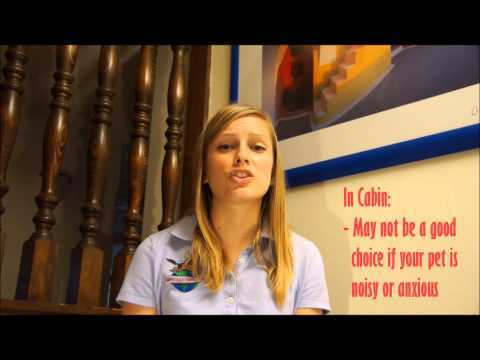 Pets in Cabin or Cargo?